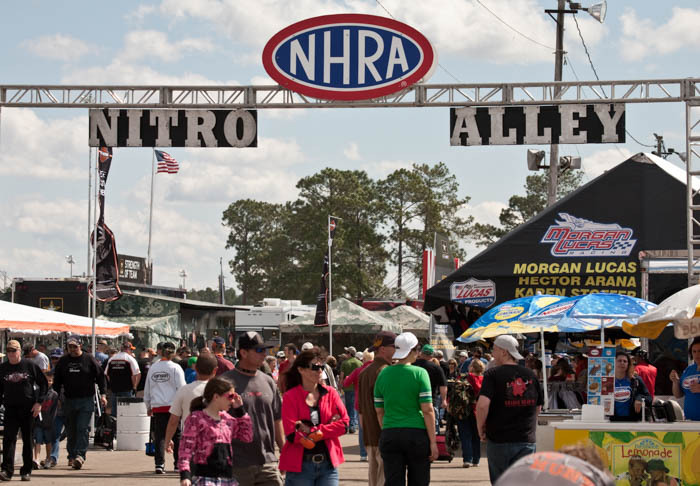 One of the highlights of the year for the NHRA (National Hot Rod Association) is Gatornationals. This year, the event will be held March 14-17 at the Gainesville Raceway, on N. County Road 225, just north of Gainesville. 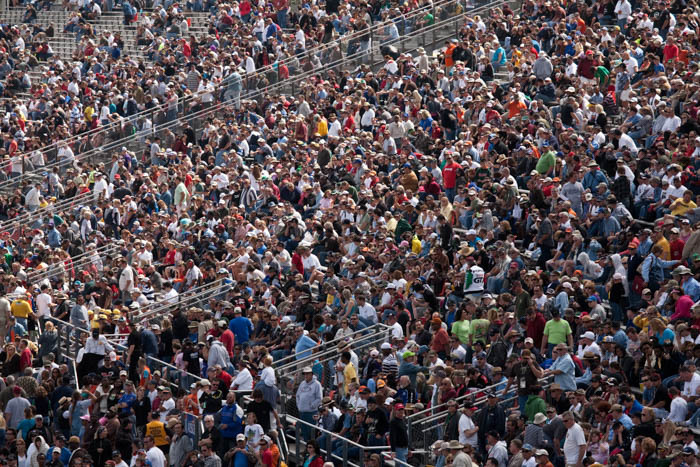 Race enthusiasts from all over the US gather in Gainesville, located in North Central Florida. Gainesville is served by many main highways, as well as Gainesville Regional Airport, offering flights to many US and international destinations via Delta and American Airlines. In addition to lots of exciting (and noisy!) race action, attendees can visit the Midway at the track, where souvenirs and food are available. And you’ll also find plenty of parking close to the track. A special celebration at this year’s races, the 50th anniversary or the event, will be Unfinished Business, featuring Don Gartlits, Joe Amato, Terry Vance, Shirley Muldowney, Warren Johnson, Kenny Bernstein, Don Prudhomme,, and Ed McCulloch. 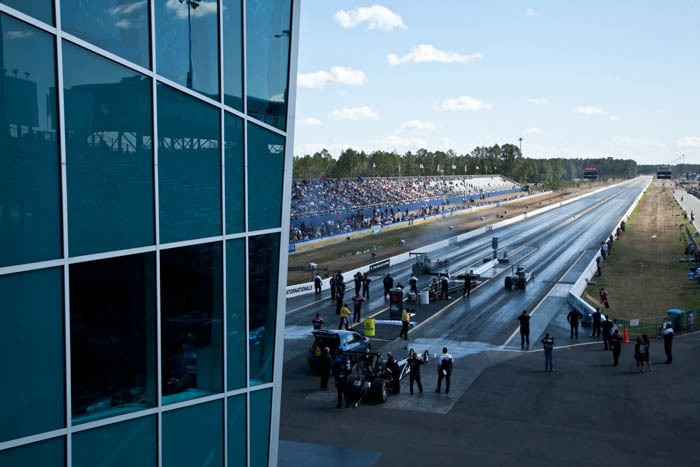 Take advantage of this LEGENDARY opportunity to see some of the biggest drag racing stars of all time as they head back to the drag strip to settle their unfinished business! 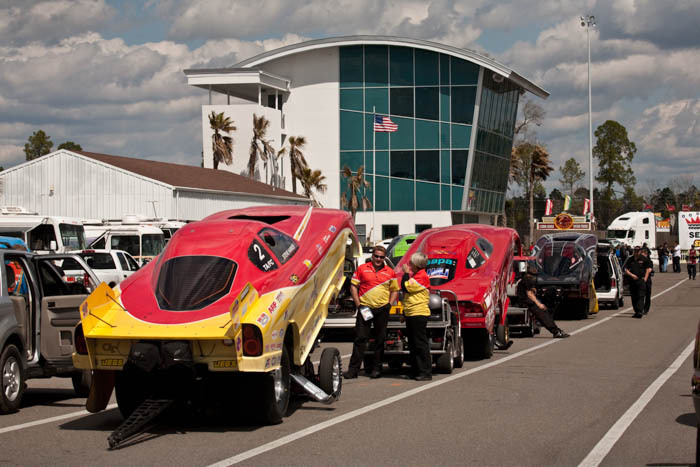 When the drivers are revealed, NHRA will post images of each driver’s custom Toyotas which will be distinctly wrapped to emulate looks inspired by some of the drivers’ favorite rides. Then, fans will have the opportunity to vote for the first-round pairs they would like to see compete.